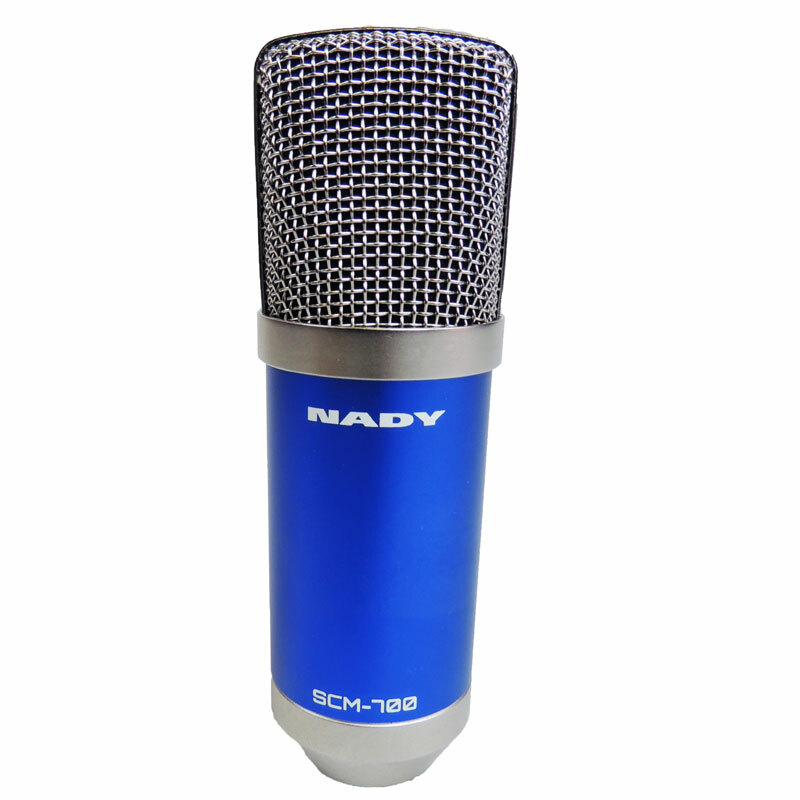 SCM-700 Studio Condenser Microphone – Nady Systems, Inc. The SCM-700 is a high quality studio condenser microphone made for just about any application imaginable from smart devices to live/studio professional mixers and audio equipment. 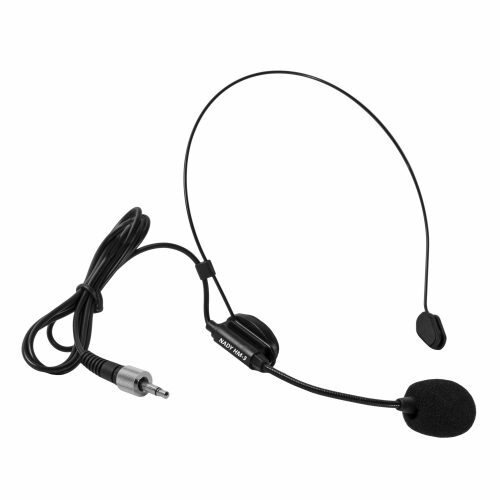 Features 16mm capsule with frequency response of 20Hz- 20kHz, ensuring that every sound will be captured as intended. 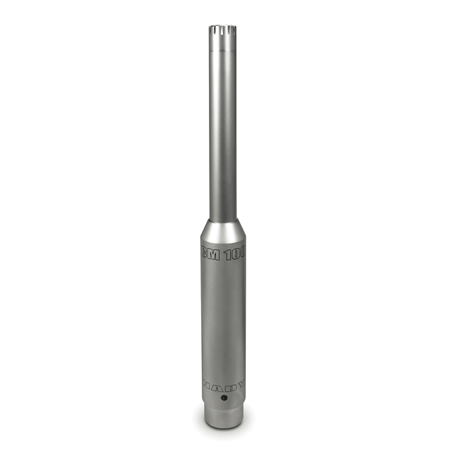 The included XLR to TRS and TRRS adapter even enables you to take the show on the road by connecting your smart device, and record crystal clear audio every time with your favorite app. 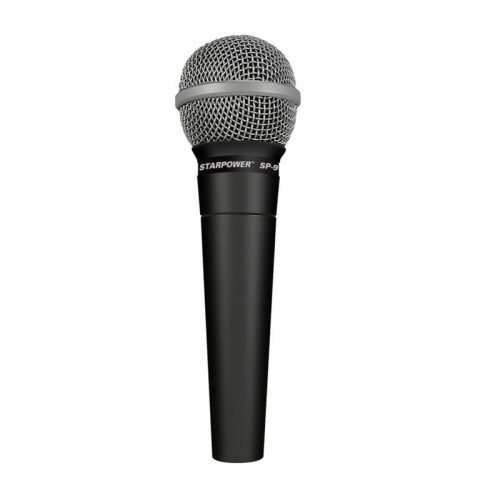 Categories: Microphones Studio/Wired, Studio Condenser Microphones. Tags: Condenser, Microphone, Smartphone.